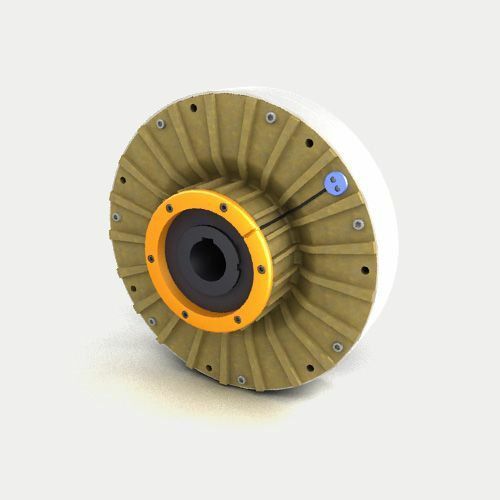 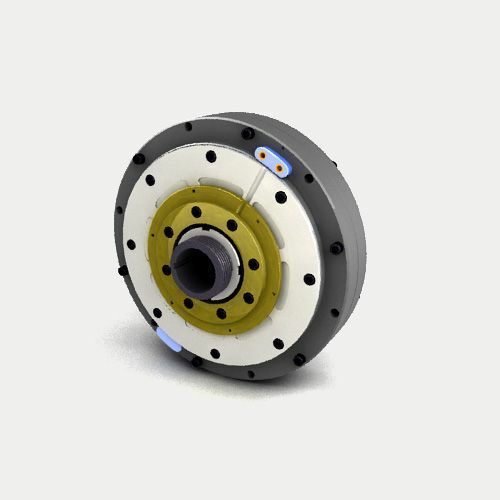 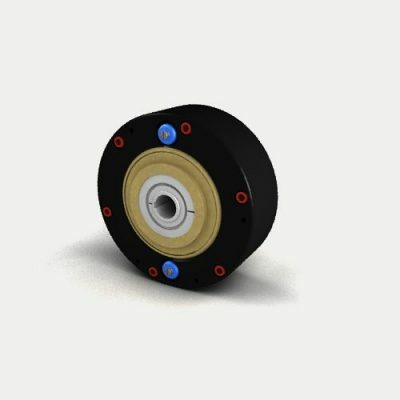 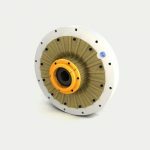 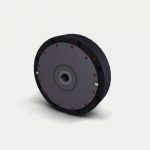 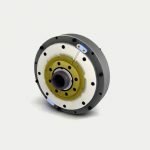 The most popular range of MEROBEL’s Electro Magnetic Particle Brakes, offering tailored solutions for every needs from its 10 sizes and up to 5 different version (acceptable power dissipation level) for each size. 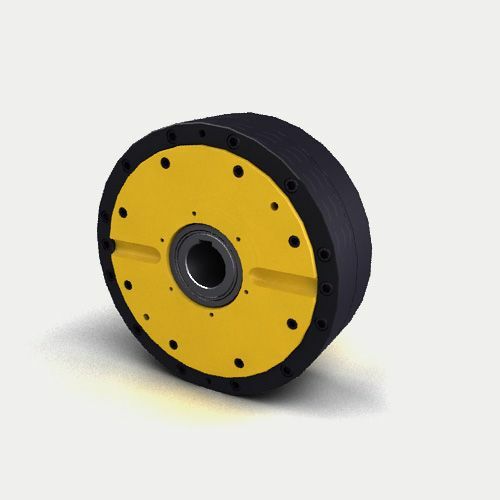 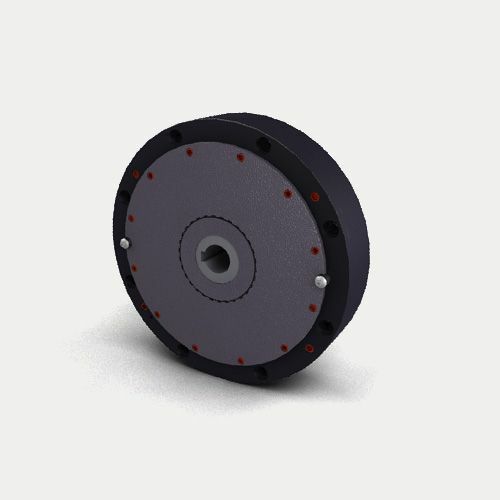 Andantex USA offers the widest range of Magnetic Particle Brakes in the industry. Merobel brakes are especially designed to be easily fitted on equipments such as Converting, Printing, Wire & cable, and Packaging machines. Cost effective solution for variable torque simulation systems (automotive and aeronautics test rigs).